What's An Inkophile? Inkophile means someone who loves or has a strong affinity or preference for ink. Traced back to its Greek roots, it would translate as “loving ink”. As a newly coined word, it fits the subject rather nicely. 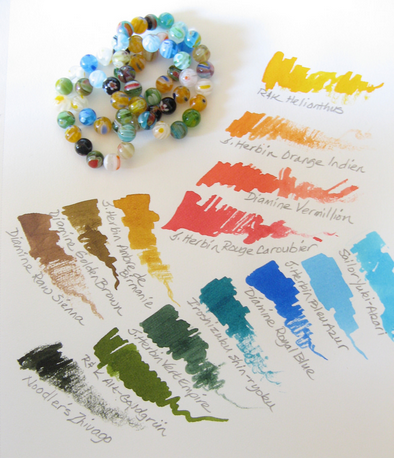 An Inkophile's Blog by Margana Maurer focuses on fountain pens, ink, paper, and more. 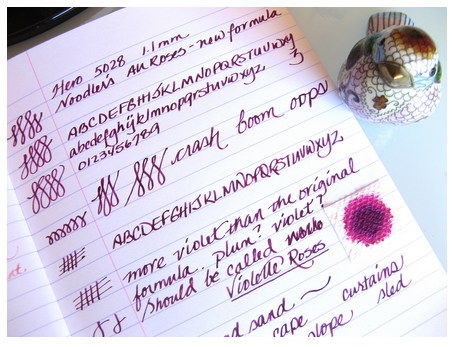 There are frequent posts, reviews of ink, notebooks, and stationery, and lots of links. It's a fun place to explore.